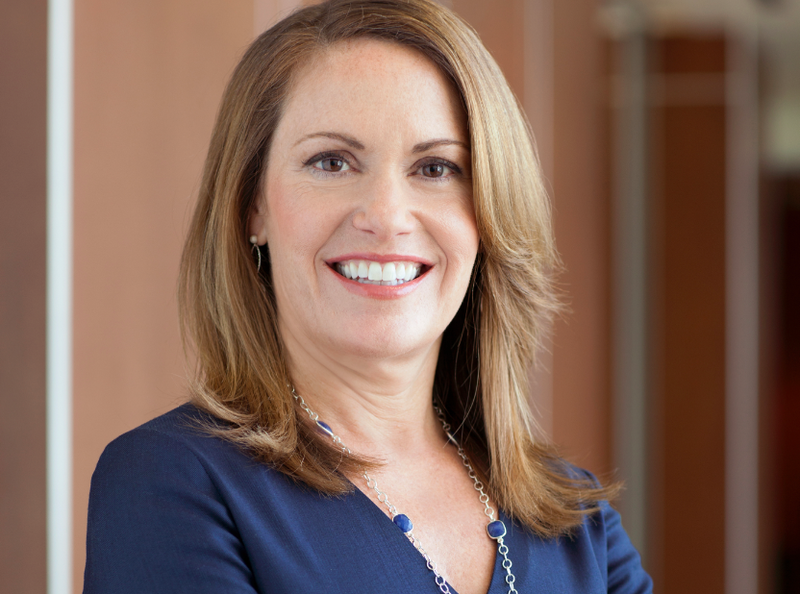 Qualcomm(s qcom) EVP Peggy Johnson is leaving the company that’s been her home for 24 years, a source tells Gigaom. And according to a report in Re/Code, she’s departing for Microsoft(s msft) to take on a high-level executive post. Johnson is the highest ranking female executive at Qualcomm, and she’s also part of the inner circle. She’s on Qualcomm’s executive committee and has headed up key divisions of the company. As President of Qualcomm Internet Services, she launched BREW, a predecessor of the moden mobile app store. In her current role she’s in charge of developing new markets for Qualcomm’s core wireless technologies as well as overseeing Qualcomm Labs.